University of Wyoming Extension agent Dallas Mount discusses how to make management decisions with known facts. Wyoming Stock Growers Executive Director Jim Magagna updates ranchers about legislative issues. 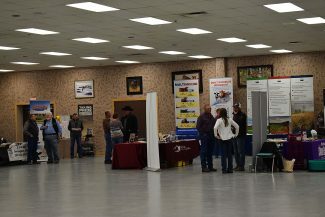 Ranchers visit the trade show during break at the Southeastern Wyoming Beef Production Conference in Torrington, Wyo.. 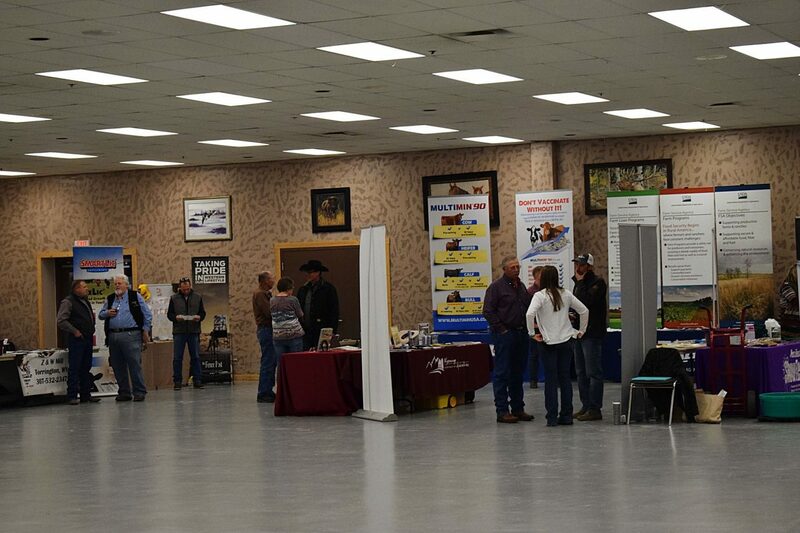 The Southeastern Wyoming Beef Production Conference was focused on improving management for sustainability. Like most other ranchers, Drew Persson would like to receive a premium for the high quality beef he raises on his ranch north of Gillette, Wyo. So when he heard about a new program in Wyoming involving BlockChain Technology, he checked the program out, and became one of the pilot ranchers in the state to try out the BeefChain program. 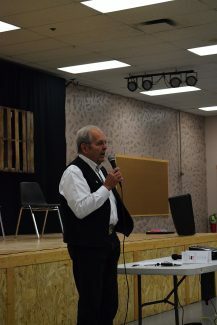 "I got into the program to see what kind of premiums I could get by being involved in it," he told more than 100 ranchers during the Southeastern Wyoming Beef Production Conference in Torrington, Wyo. "BlockChain is a technology that involves accounting. It allows you to put your trust in an untrusted system. Blocks are mathematically guaranteed," said Philip Schlump, who is the CTO of BeefChain, and an assistant in functional programming at the University of Wyoming. For those who enroll, BeefChain is a way for ranchers to guarantee their customers that the beef they produce in Wyoming is actually from Wyoming. "Our goal is to build a brand. We want to create a chain of trust with accurate data so we can eventually export to countries like China," Schlump said. 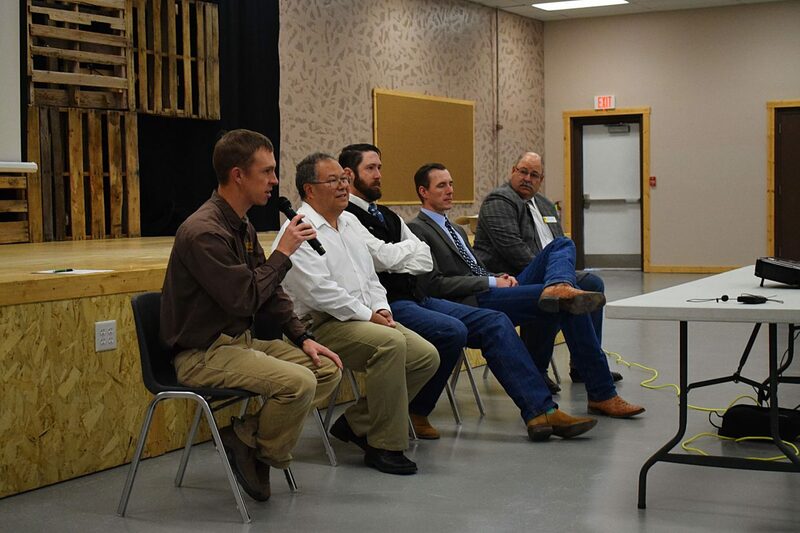 Tyler Lindholm, who ranches southwest of Sundance, Wyo., who is a Wyoming state representative, and chairman of the Wyoming BlockChain Task Force, said the program is a new type of technology in the U.S. and in the world, and that Wyoming is trying to jump in on the ground floor. "What we are trying to do is attach a premium to existing technology that will benefit the Wyoming rancher. I am tired of producing premium beef that ends up mixed in with Brazilian beef, and they see more of the benefit from that than I do," he said. Ogden Driskill, a Wyoming state senator, and a rancher who is part of the pilot project, agreed. "We have been supporting the bottom end of the cattle industry. We get them a better price for their product, while we take less for our higher quality product," he said. Another presentation at the conference focused on making management decisions based on what is known. 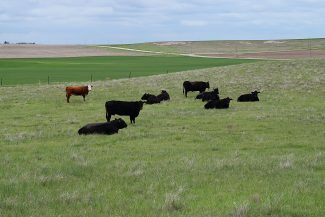 When producers are making decisions about whether to stock or carry cattle during dry weather, UW Extension specialist Dallas Mount shared how ranchers can use information they have to make those decisions. He urged ranchers to get out of the victim mentality, and focus their energies on what they can control. "It's a change in paradigm," he said. Most ranchers always have three things in inventory — animals, feed and money. "My question is how do you manage those three inventories, and which do you put emphasis on?" he asked. "Think about what you could sell it for, and what you could replace it for. It is possible to create cash flow, even in a down market. 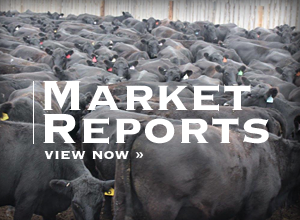 In the cow/calf business, identify those animals that are creating value." Mount was part of a team who recently went to Australia. While there, he noticed some management techniques the Australians, who are managing in serious drought, use that he thought could be beneficial in the U.S. One of them is having two herds of cattle. "One is called their breeder herd, and the other is their trader herd. The cattle in the trader herd are constantly bought and sold. They look at the trader herd as a pot of money," Mount said. 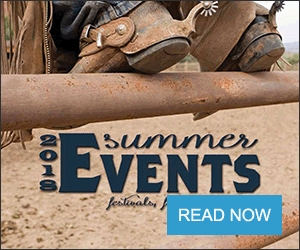 Ranchers can use rules of thumb under certain circumstances to help them make decisions, according to Bridger Feuz, who is a UW Extension marketing specialist. Although some rules of thumbs ranchers have used for generations are becoming obsolete, others just need updating, he said. As an example, Feuz discussed the old rule of thumb that a cow is worth the price of two steer calves. "I think at times this rule still works. It is okay in an average year, overpriced in high markets, and underpriced in low markets, and what about cow maintenance costs?" Feuz shared some marketing data that showed in 2014, two 550 pound steer calves were worth $3,245. However, in 2016, those same two calves were only worth $1,815. "The reality of what that cow is really worth to you is probably somewhere in the middle," he said. Using the cow cost calculator that is available through the University of Wyoming ranch tools website, ranchers can determine that value by taking into account factors like how many calves they predict that cow will have in her lifetime, annual costs per cow, sale weight of calves, calf price, and cull cow price, to determine what the value of the cow really is. 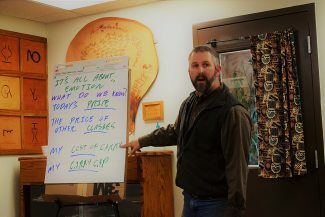 "By focusing on cow costs, it can help you determine what you can pay," Feuz said.